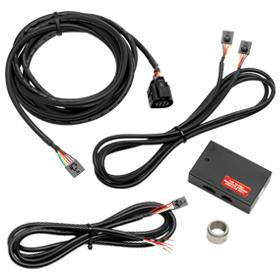 Are you about to tune your vehicle and need a top of the line wideband air/fuel gauge? 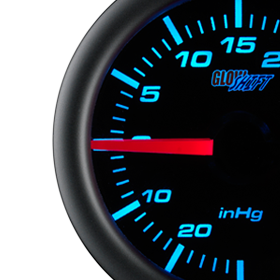 GlowShift has what you’re looking for with our 7 Series Wideband Air/Fuel Ratio Gauges. 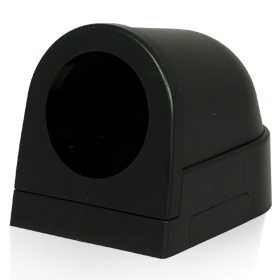 Installing our wideband air/fuel gauge allows you to keep a close eye on your fuel mixture making sure it isn’t too lean or too rich, ensuring your engine and vehicle is running at its best. can rest assured your gauge readings are extremely accurate. 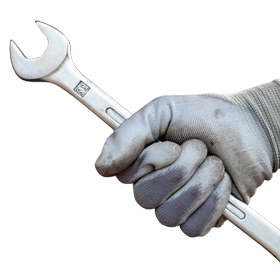 We also offer a data logging option which will allow you to connect the wideband controller to a data logger, so you can tune your engine and diagnose issues. 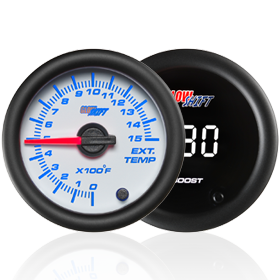 These gauges are intended to match the GlowShift 7 Color Series Gauges; however they do not change colors due to the dual read out and display design of the gauge. As always, this gauge includes a one year limited warranty and free lifetime technical support. 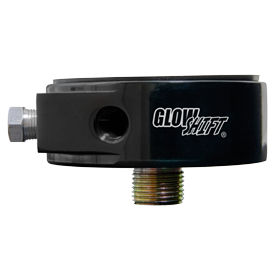 GlowShift Releases its New 7 Series Dual Digital Air Pressure Gauge!